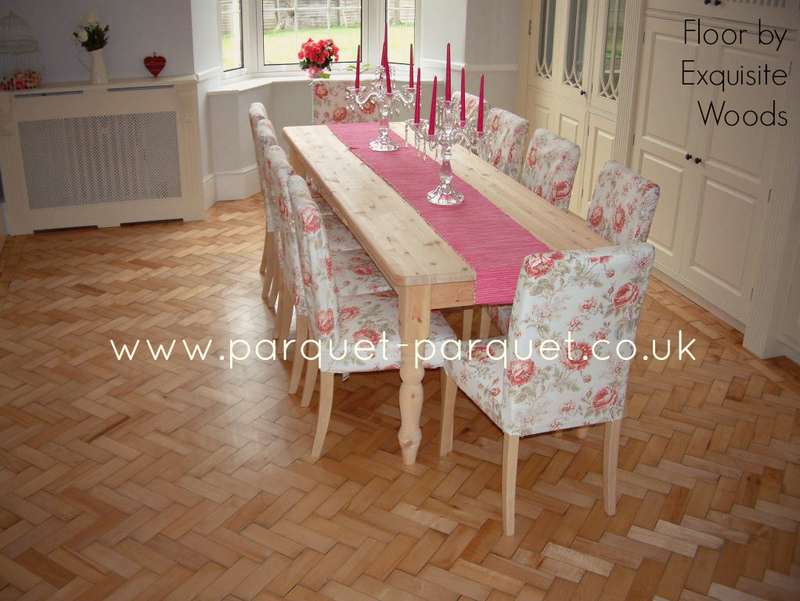 Reclaimed MAPLE parquet flooring is a soft honey colour. 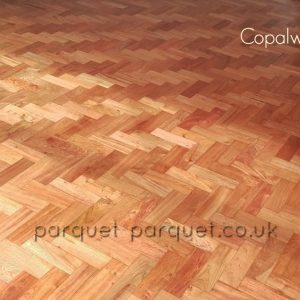 Also known as Rock Maple, it is a very popular block. 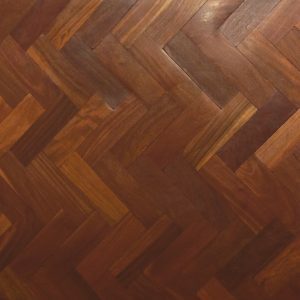 Sometimes you find the odd piece with bird's eye grain detail or other attractive grain. You can read more about this species here. We always put the Imperial measurements in the description because that is how the blocks were originally cut. The metric dimensions are never an exact match. 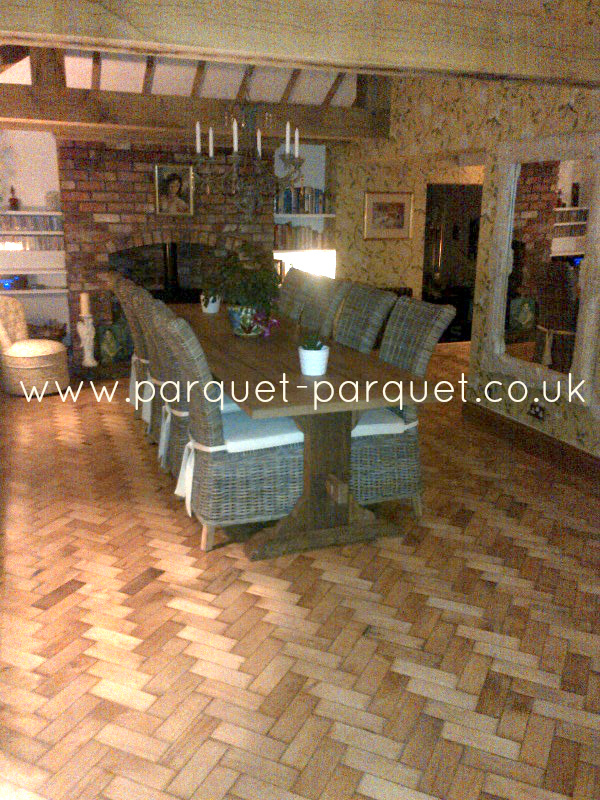 This maple parquet was reclaimed from a school in Cheshire. If you just want to do an infill area, we will try to match the size and species for you, however there will be a small quantities handling surcharge of £25 including VAT for this service. 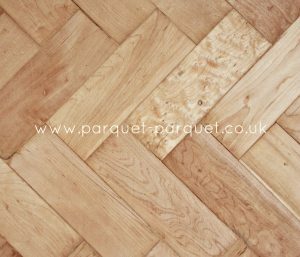 That is over and above the price of the parquet per sq m plus delivery costs. 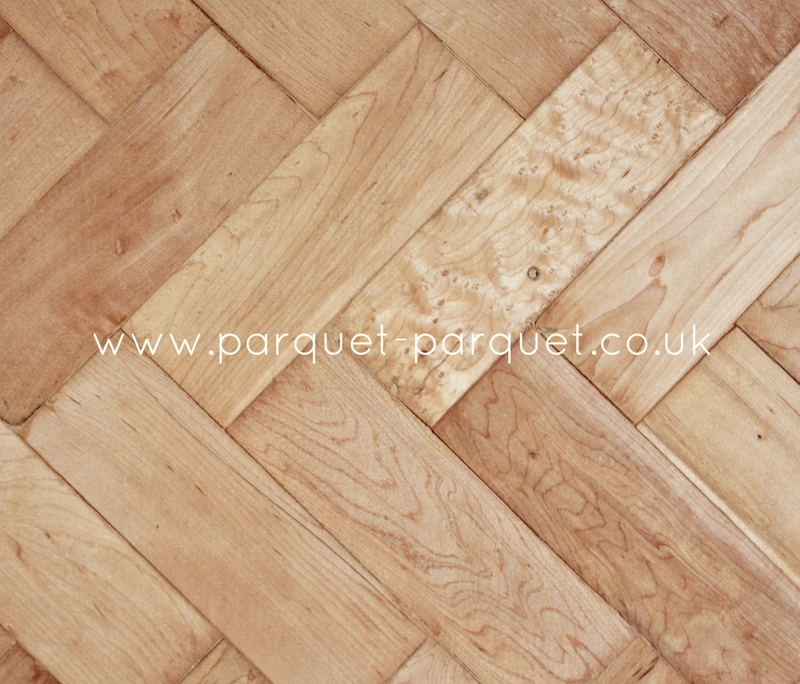 This is a tongue and grooved block, in good, but reclaimed condition. There is bitumen on the bottom however you don’t need to remove it. You can use a professional adhesive such as SikaBond 5500s which is available to buy on this website. 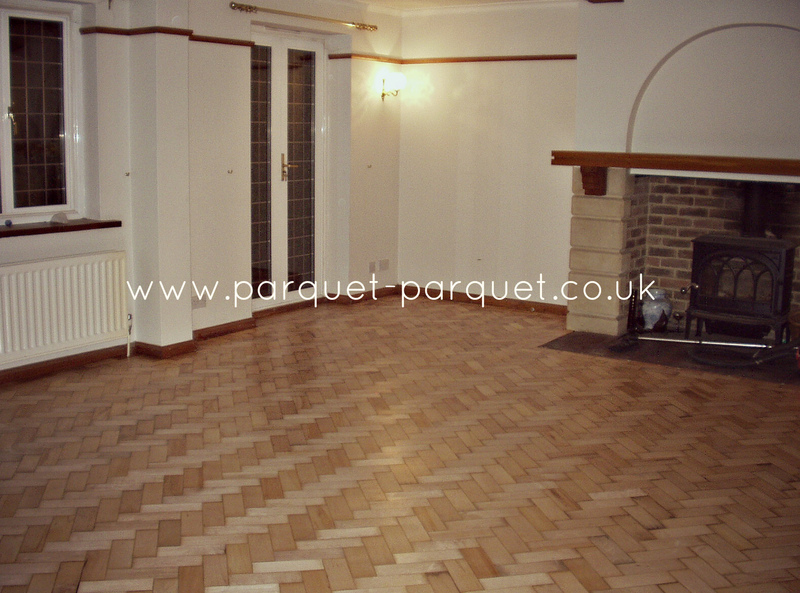 As with all reclaimed material the parquet blocks will require preparation prior to laying. In particular you will need to scrape along the edges to remove old lacquer and debris. 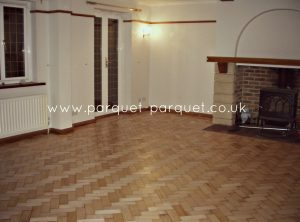 By cleaning them up you can achieve a good tight fit across the floor. 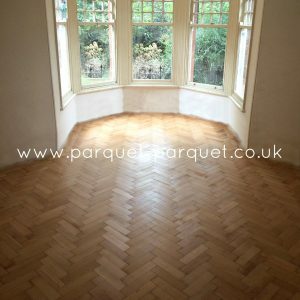 Once fitted the floor will need several sanding passes. The main photo shows a standard size reclaimed Maple parquet. 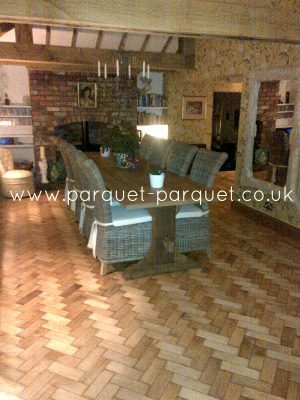 The floor was fitted by one of our recommended fitters and supplied by us. Please allow 10% extra on your room area to cover wastage in the pattern. When purchasing don’t forget to advise us of a contact telephone number and your preferred date for receiving the pallet because someone will need to be there to sign for it. We can normally process your order within 6-8 working days and the delivery takes another 2-3 days depending on where you live. In general you would be able to receive your block within a fortnight. If you need your order delivered sooner then please let us know and we will try to help as best we can.